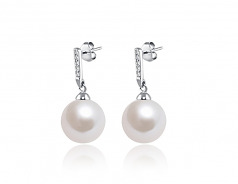 When Elegance and Sophistication are the style you are looking to accomplish, the White Dangling Freshwater Pearl and Sterling Silver Earring Set is the one look you are destined to find complete satisfaction with and in. 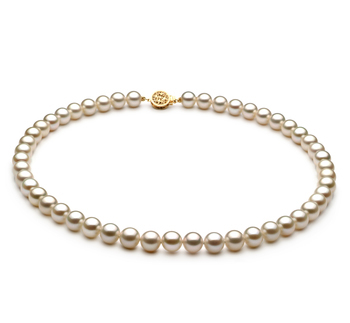 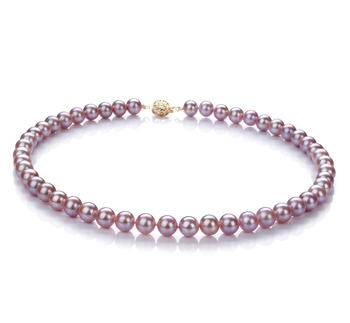 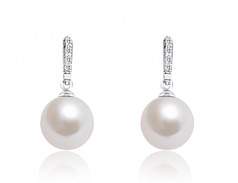 The 13-14mm sized White Pearls dangle in an amazing and shimmering design that compliments the .925 sterling silver tops and caps. 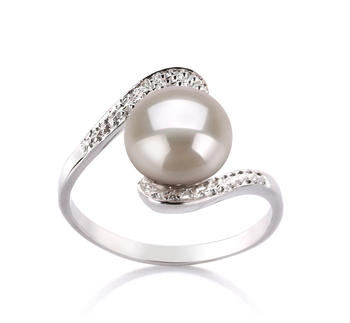 The beauty of the near perfect shape and luster brings the perfect combination for the luxurious shine of the surface and the dazzling look of the .925 Sterling Silver as it connects with the lustrous White Pearl. 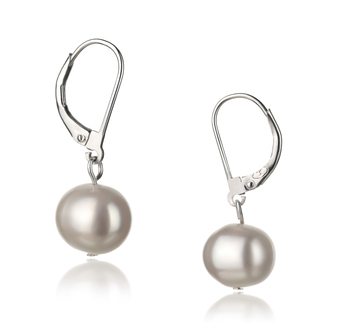 The Dangling design makes allows a greater length and add the flair of elegance that affords your wardrobe the convenience of multipurpose uses from causal, business and formal wear. 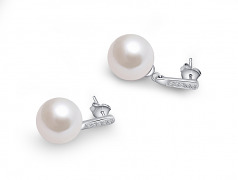 Show only for "Edison Earring Set"